Capable of rolling out 240,000 vehicles and 270,000 engines annually. Along with Chief Minister, Smt. Anandiben Patel, Ford Motor Company's President and CEO Mr. Mark Fields launched a new vehicle assembly and engine manufacturing plant in Sanand, Gujarat, today. The first car to be rolled out of the new facility is the Ford Figo Aspire, a compact sedan that Ford is making for the first time. 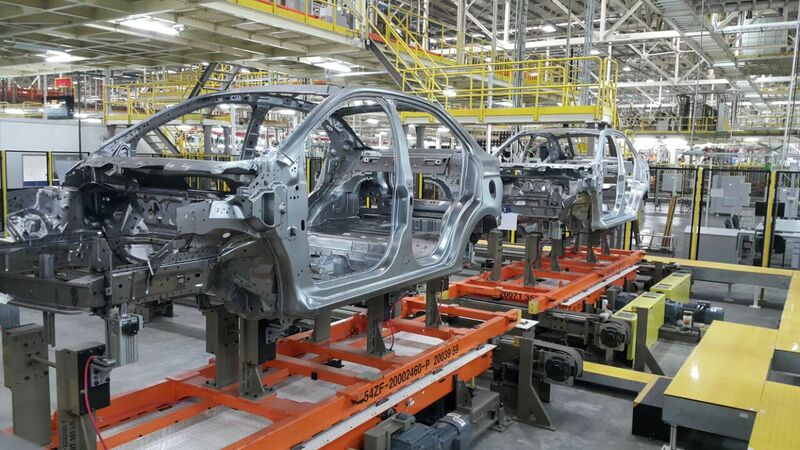 A Ford Figo Aspire during its assembly process in Sanand. Ford has invested USD 1 billion on the two new manufacturing facilities in Sanand, which spreads across 460 acres, and includes all process such as stamping, body, paint and assembly. The engine plant integrates machining and assembly operations for the engines powering Ford's future products. With today's opening of our plant in Sanand, we have taken our growth commitment to a new high in India. We are doubling our manufacturing capacity in India, creating good jobs and serving our customers around the world with great products. 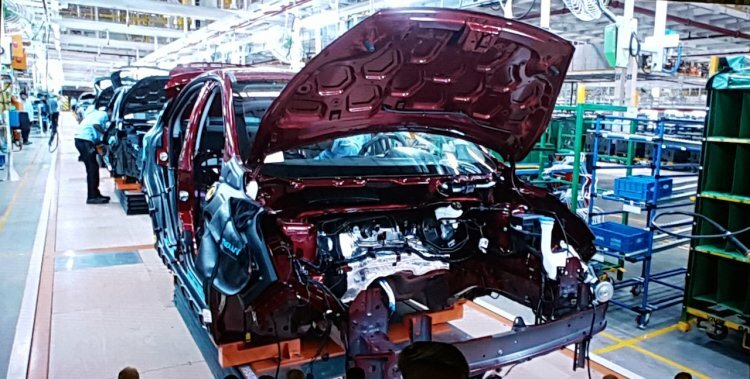 The vehicle assembly plant will have an initial annual capacity of 240,000 vehicles. The vehicle assembly plant will have an initial annual capacity of 240,000 vehicles, while 270,000 engines will be manufactured in the engine plant annually. With the new plant, Ford will double the annual installed capacity in India to 610,000 engines and 440,000 vehicles, and the output will serve domestic and global demand.